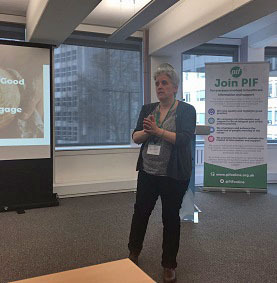 Attendees at the Patient Information Forum event last week warmly welcomed the concept of using bread to engage people around health. The event, ‘Reaching and Engaging Hard to Reach Groups in the Provision of Health Information’, was a fascinating day of presentations from health communications professionals. The focus was particularly people and communities that are perhaps easier to ignore and I was delighted to be asked to attend and present with Jenny Hand, CEO of Reaching People. A service from Planet Leicester Bakers that is increasingly seeing inquiries is that for team building . Recently I was delighted to work with the large Nottingham employer, Capital One, and a team of their data analysts. We spent a rainy day up on the hill in Sneinton, making bread under the watchful sails of Green’s Windmill. Despite the rain the Capital One team embraced every moment with the dough! Green’s Windmill is a working windmill charity and have an education kitchen room on-site which is perfect for group bread baking. We were able to support the charity further by using their flour and, not only that, the venue included a tour of the windmill in the price. We made pizza dough and windmill volunteers baked the pizzas for lunch in the garden pizza oven. The team worked well together in pairs of Bread Buddies and all received certificates and their bread to take away. 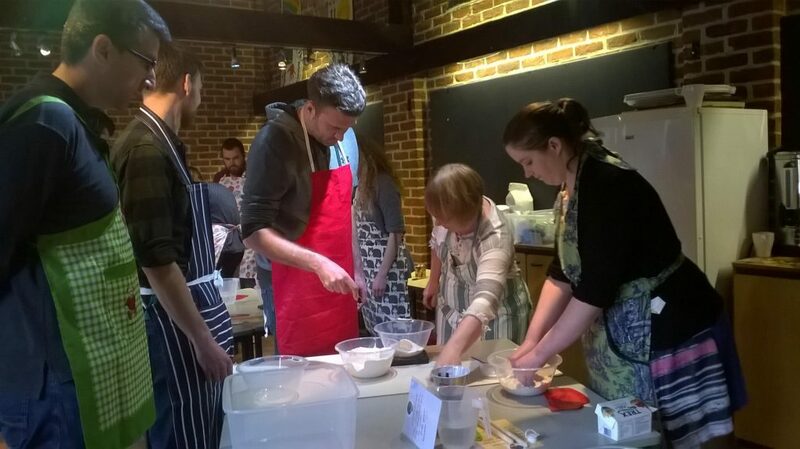 It is rare to find bread bakers in teams – which is part of the joy of offering this activity to build togetherness and well-being. It demands supporting each other and team members finding their way through a new and unfamiliar task, negotiating joint decisions. Everyone got to take away a recipe if they wished and left with new knowledge about this much-loved staple food. The days are very much tailored to the needs of the team so the first step in booking is to get in touch and start to plan. Another team, this time from the NHS, is booked for September. 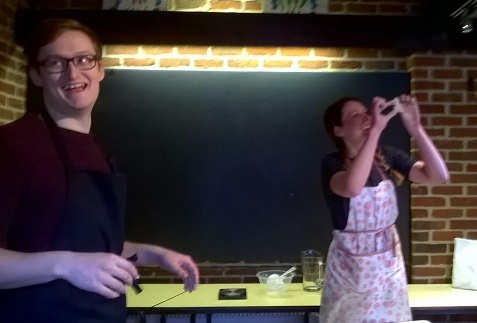 Community venues can be suggested by Planet Leicester Bakers and if you are based in Nottingham, Green’s Windmill would be delighted to host us again! 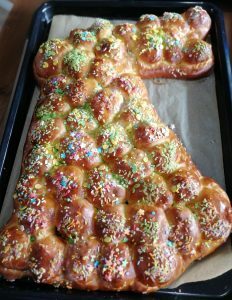 The ‘Almost Award Winning’ Bakery of the 1/2 Year! It’s been a busy first half of the year with awards happening here and there.As you may have read in the previous post, Planet Leicester Bakers was shortlisted in the ‘Heart of Gold’ category at this year’s national Small Awards. The awards celebrate small businesses and this category was recognising services to the community. It was a lovely evening at Mary’s Church, Marylebone, London. With a three course meal and plenty of refreshment! We weren’t in luck with the award, which went to Bee Naturals, but I thoroughly enjoyed meeting up with fellow Fulham Bread Angel Liz (aka Ma Baker) and making plenty of connections. A few weeks earlier in April Planet Leicester Bakers also missed out in the national Small Food Award bread category. (You may be aware we picked up a top 3 place in the Viennoiserie category in 2016). This time the Amalfi Lemon and Poppyseed loaf came 4th – which was brilliant. All three top places went to Bread Angels, which in itself reflects the quality of bread baker the network is home to. 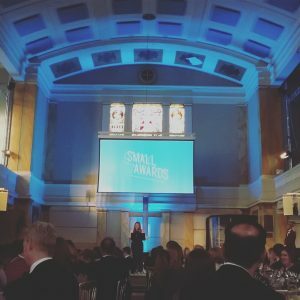 The Small Awards: Thrilled to be shortlisted for a business award! 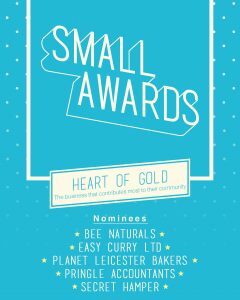 Planet Leicester Bakers is delighted to have been shortlisted in the Heart of Gold category at this year’s national business Small Awards . 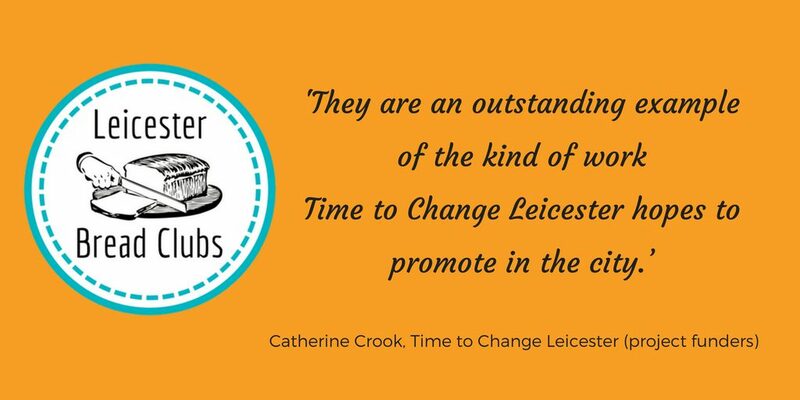 This category recognises the contribution the business has and is making to the local Leicester/shire community. It is also a testament to all those who have shown such passion and belief in the business and what it is seeking to achieve over the first few years. The awards dinner is this Thursday in London. It’ll be a wonderful event and I’m looking forward to seeing fellow fabulous Bread Angel Liz Wilson (aka Ma Baker) who has been shortlisted in the sole trader business category. Keep an eye out on social media for news! 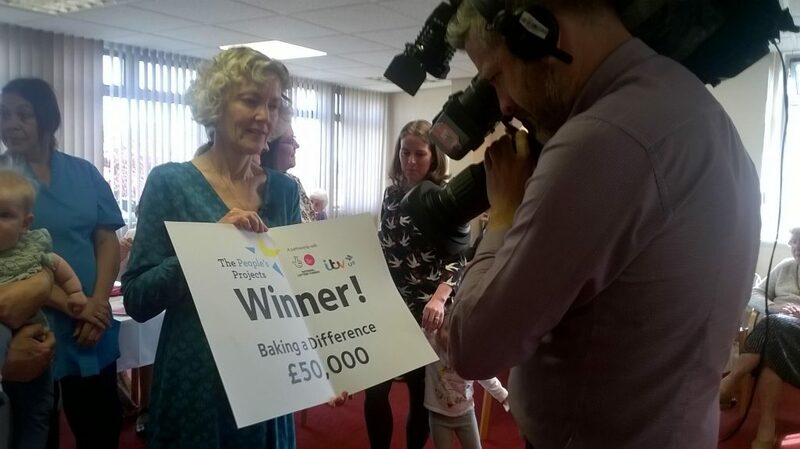 Baking a Difference Funding Success! 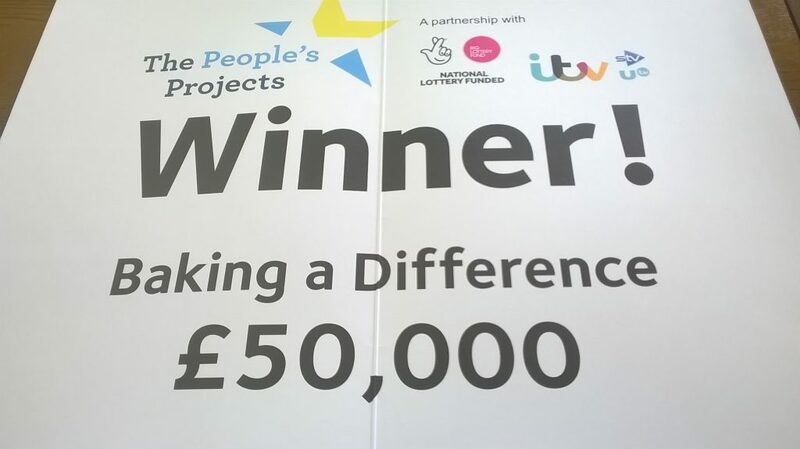 Absolutely thrilled to announce that Learning for the Fourth Age (L4A), our Baking a Difference project partners, have successfully secured the Big Lottery People’s Projects funding. A huge thank you to all who voted, shared and encouraged us along the way. After two weeks of frenetic social media and postal vote activity we found out last week, with a visit to William House by ITN Central, where the news was unveiled. 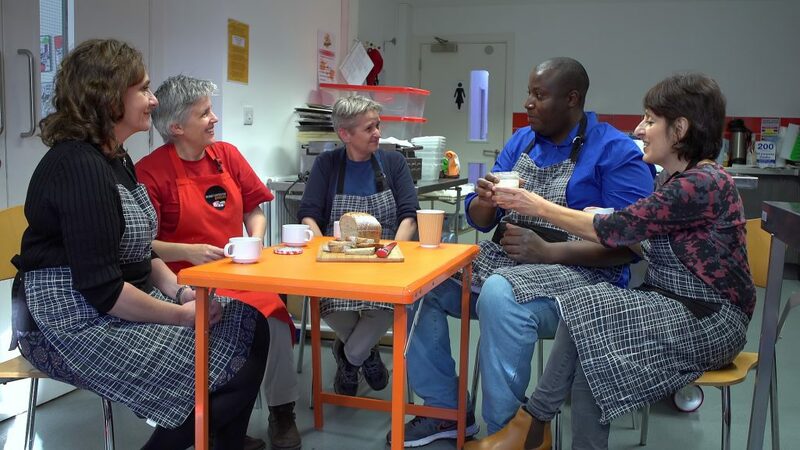 Fiona Smith, the current L4A CEO, received the notice, with Melissa March who worked with Planet Leicester Bakers to create and deliver the pilot, there with her daughter and new baby – it was a true inter-generational event! 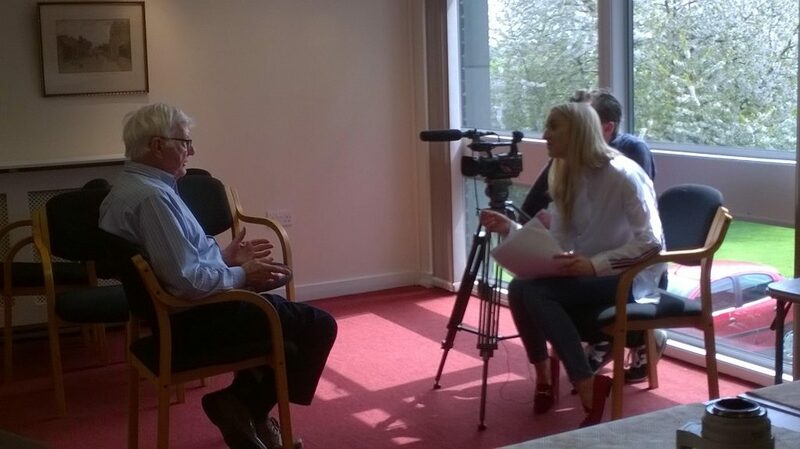 Fiona Smith, CEO at L4A, is filmed with the fantastic news. The year long project will pick up and build on the original pilot. More care homes and sheltered housing settings will enjoy the wonders of Baking a Difference and its bread making activities. Not only that, but the project will aim to become sustainable beyond the funding. 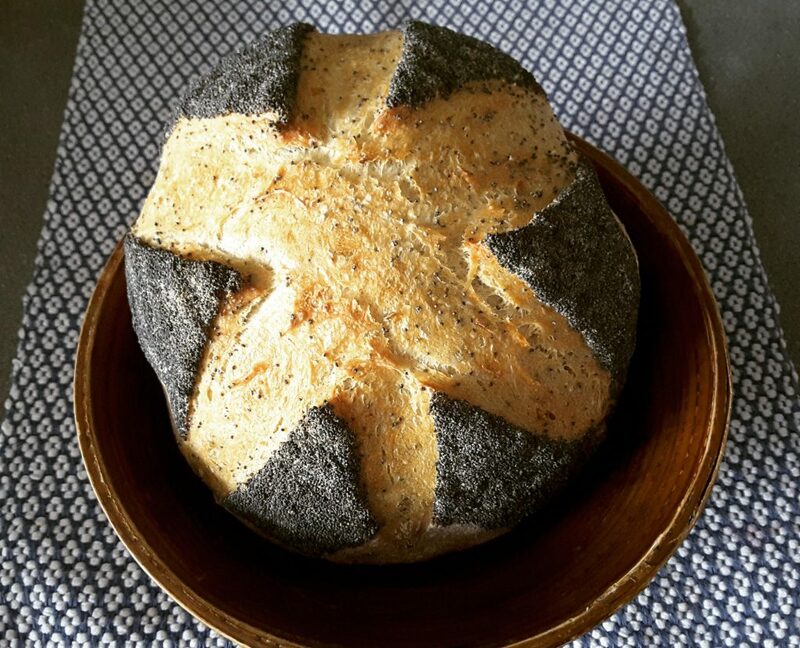 Volunteers and staff will be trained in delivering bread activities and we will be looking to bring communities outside the residential settings in to spend time with residents and bread. Planet Leicester Bakers is delighted with the project proposal L4A submitted. 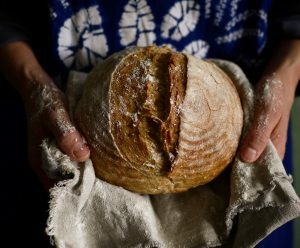 It meets our purpose of exploiting the loveliness of bread to bring communities closer together; tackling loneliness and isolation and building bonds and understanding. We can’t wait to start! William House resident John was just one of many Baking a Difference bakers who enjoyed the media visit last week. Vote now for the Baking a Difference project!